If you’ve wondered what happens to vehicle tires once they’re no longer useable, you might want to check out Ontario Tire Stewardship (OTS). OTS is an industry-funded group set up to take responsibility for used tires. Waste Diversion Ontario, a corporation set up by the province, oversees it and other waste diversion programs (like the Blue Box program). 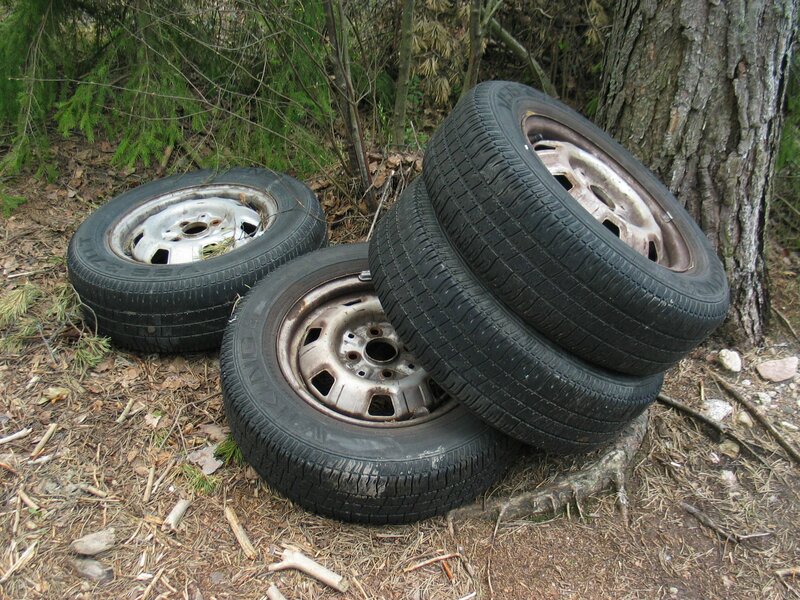 Ontario residents buy more than 12 million tires every year, says OTS, and OTS recycles over 95 per cent of discarded tires, up from 50 per cent before the program started in 2009. Under the Used Tire Program, people can take their old tires to participating collectors, primarily automotive centres, which accept up to four tires at any given time, without charge. (They take vehicle tires, not bike tires, unfortunately). A search by postal code or city on OTS’s online database shows collector locations–there are many in Ottawa. Once collected and processed, the tires go to manufacturers where they’re recycled into products for household, construction and landscaping use, such as patio tiles, roof shingles, gym flooring and playground surfaces. OTS contacted Green Living Ottawa to say that some of those products will be on display when OTS comes to the National Women’s Show in Ottawa at the Ottawa Convention Centre on April 13 and 14. OTS will also present tips for extending tire life through proper tire maintenance. Since most tires contain synthetic rubber, oil and various other non-environmentally-friendly materials and additives, they’re hard to dispose of. It’s preferable to reduce their use in the first place, for example by using cars less and cycling, walking or taking public transit, but it’s important that the tires we do use aren’t sent to landfills or burned.